Think about it, you live in your home and if you had a brick and mortar business, you’d be there 8 ish hours a day. Now, if you don’t have a storefront, then your website IS your business presence. So, it’s important that you take care of it, regularly. I had a gal come up to me once and said that her website was optimized. I said, oh, so you are working on it monthly and doing xyz and she cocked her head and looked at me and said, umm, no. She continued and said her website designer said it was optimized. Okay, hold the phone… and I’m not dissing on website builders, but usually, they are the designers and then they are done with the website. They may do monthly maintenance as far as plugin update, backups and hosting stuff, but are they reviewing your content, updating your meta tags, adding links to other pages on your site? Yea, I didn’t think so. What is your website designer doing for SEO? Now, they MAY have set up your website with global meta tags, which is fine to start with but you really need unique meta data for EVERY page/blog. They may have set up plugins to make the SEO process easier. They may have added Google Analytics linking to your website (I find not all do this even). They may have created your sitemap (some don’t even do this) and then may have submitted it to search engines (or this). Not even just that, but I am pretty sure they aren’t logging onto your website and taking the time to optimize each and every page/post with unique meta tags, keyword rich header and alt tags, adding internal links to other pages on your site and reviewing and adding your content to be sure it is keyword rich for that page. Then, after that is done for every page, going back and doing it again. So, no, chances are they aren’t optimizing it monthly. However, they may have set it up for you. 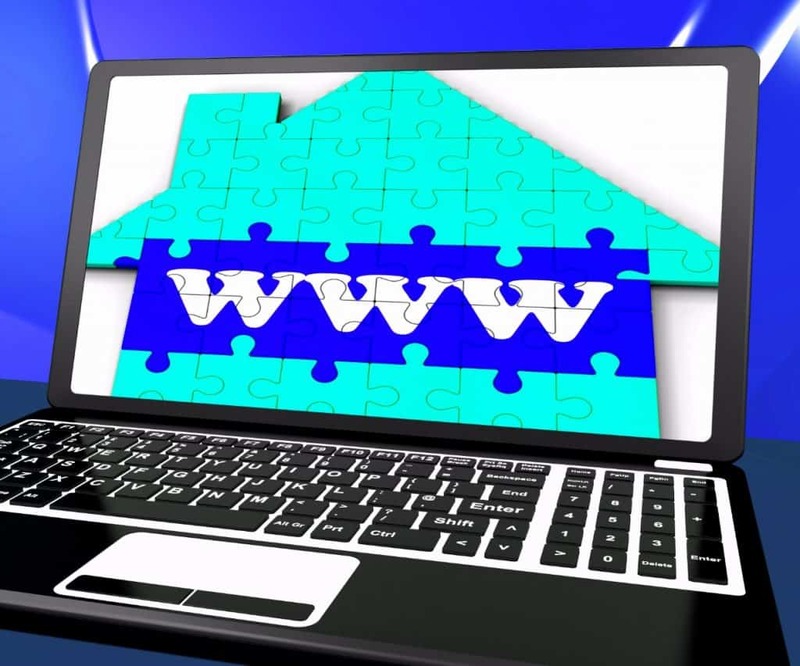 Let’s go back to the part about how your website is like your house. When you buy your house and put all of your furniture and appliances in it, are you done? HA! Hardly, right? As a homeowner, we are never done. You may add decorations to your website, clean it regularly (hopefully), spring cleaning even, and then handy man projects or repair things that are broken. With your business, your website, you won’t ever be done either – part of life. Because, once you have all of the (the furniture), you want to make it visually appealing with fonts, graphics, etc (pictures, flowers, etc) and then you have regular maintenance that needs to be done like hosting, plugins and SEO (housekeeping/cleaning). You may even redesign your site for branding or updating (redecorate for the holidays). So, as you are updating your website, keeping it fresh, adding more content as your products/services change, know that you are doing your business right. You wouldn’t move into a new house, unpack your stuff and never update, never decorate, never clean, now would you? I think not. It’s not a one and done sort of thing. Once you get your website, take the time to learn to optimize your website or outsource the SEO efforts to someone who knows what they are doing. Luckily for you, I can do either. I can optimize your site for you or, I can consult with you and teach you the tools you need to optimize your website on a monthly basis. Yes, you will have plenty to do after, but realize that SEO is for the long run and your business will thank you for it. After all, without traffic/customers, you don’t have a business. If you have a website and not a store front, you are hoping that customers find you and they can’t find you if the search engines don’t find you which in turn makes it possible for your consumers to find you in the search engine results pages. Contact me if you have any questions or if you would like to get together and go over what YOU can do for your website to make it more visible online. So, how often are you optimizing your website? « Got Your Snippet On? Lov’en the way SEO is explained here. Good job! Its always great to find easy to follow lists for SEO. Its not one of my favorite things but there are the little things that have to be done everyday. Thank you for this. Lists? But you are right.. .SEO is confusing and the little things you do regularly can make a huge impact in the long run. You’re so right Kristen. The temptation is to post content or have your website built and then forget about it. I recently noticed a blog post I did a couple of years ago was receiving around 1,100 visits per month. Readers were staying on the page for a long time so they’re probably consuming the content, the trouble is most of them were bouncing straight out of my website. After a little adjustment I am now funneling people on to another page of my website. Why didn’t I spot that earlier? Because I didn’t do my house cleaning as you put it. Wow… that is great that you actually found that great tidbit, that other blog. This is another reason why we should have internal links… to keep them ON your website. So glad you found a way to engage them further! Great job! and thank you! Great article! I must admit that I hate housecleaning and I don’t like to redecorate! However, I realize the need for keeping thinking about SEO. It’s so interesting to see what draws people and what doesn’t and what keeps them on the site – or not. Thanks Beth… I am so with you… despise house cleaning…. so for now, I have kids, they do it. LOL It is interesting to see what draws folks, that’s for sure Beth! SEO can feel like a complicated, overwhelming topic — especially to those folks like me who are NOT techies. I really appreciate this explanation and now realize I have some serious work to do with regards to SEO. Thanks Cathy, you are right, it sure can be complicated – I’m glad I helped make it easier for you! 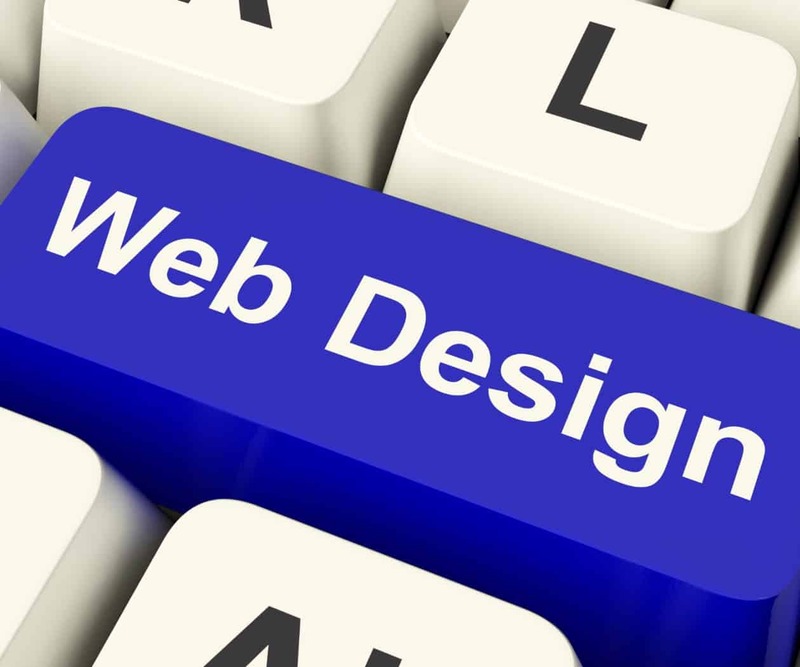 The importance of a website as your house for your business cannot be overemphasized. It contains databases of customers or products information. They can be accessed through querying and retrieving using a browser. 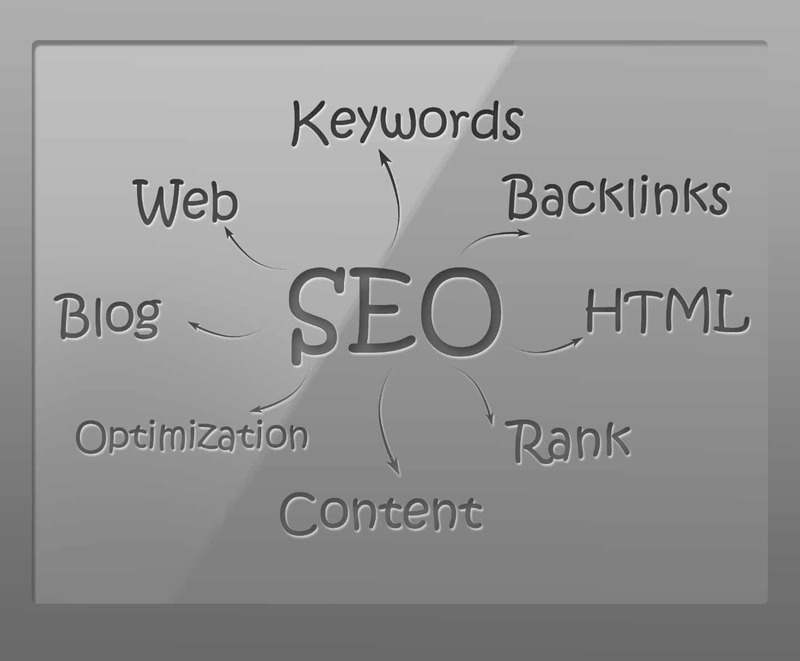 I like the explanation regarding SEO. Thanks for an interesting. I can clearly say I know not much about SEO and optimizing, I will soon have my new website so I guess I should ask the guy who is developing the website etc. Yes Katarina, more stuff for you to consider when building a website. It may not be something that your designer does, but surely he knows something about it. Thank you for drawing attention to the importance of a good website. ESPECIALLY if you work from home, where you have such less overhead fees, etc. Your digital presence is what counts! It makes it totally worthwhile to hire experts in website design and SEO. I spent a lot on someone to optimize my site when I first started, and the only thing I will say is that I wish it were easier to tell for an outsider who is good or “not”. I will always support you and refer out for future needs! Great article! Thanks for sharing these tips on SEO. Thanks Rosemary.. hope you are able to use them! I have been studying SEO for the last year…I still have a lot, and I mean A LOT to learn. Once you start figuring it out, it is sort of fun but a lot of work. A heck of a lot more than I ever imagined…I was so blind when I said…”oh I want to have a blog” …it is my labor of love and learning process…I like your analogy here, your website is your home…Great article! Wow Lisa… studying SEO for the last year, that’s great and yes, there is so much to learn and it never stops, as you are probably finding out! I enjoy it and yes, it is kind of fun… but also frustrating because there is no definite explanation on why this is working or not working. Thanks! Great post and analogy. I seem to have “learned” how to do what needs to be done on my own. I set up my own blog posts and crete the tags and metadata and make sure there are internal links in my posts. Often I update posts, add new content, tweak data and add graphics. It is an ongoing process and if my web person had to do all this, I imagine it would be very time consuming and cost a lot of money. Appreciate your sharing the importance of staying on top of your website and making sure, like our house, it is looking good to those who visit. Well said, Kristen. New website owners usually don’t understand SEO as an ongoing activity unless they are fortunate to have a good website designer that will explain everything to them and even when the maintenance activity is outsourced, it is not meant to be a set it and forget it thing. Apart from the regular update of themes, plugins etc, I do a quarterly check on broken links and review the content to make sure that it still represents my work. If I can clean my physical home, then surely my virtual home too. Enjoyed your post. Thanks Vatsala! Much appreciated – and you are so right, they don’t understand when building a website all that is “required” of them. That is awesome that you do a quarterly check on broken links (fyi – Google Webmaster Tools is usually a great tool for stuff like that too). You are doing the right things, great job and thank you! Great analogy to owning a house/brick-n-mortar business. 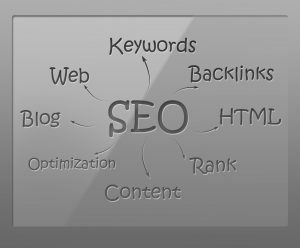 SEO is definitely highly important and love how you offer the choice of either educating someone how to do it themselves or doing it for them. Either way it has to be done. Yea, it’s all about maintenance and showing Google that you think your site is valuable, for your consumers and providing regular content to your followers. Keep on him Beth! Super analogy, Kristen, to make a great point. You’re right — most people put up a website, smack their hands together and say, “Done!” and just walk away. I admit I’m guilty of that. I found a reference to 2014 on my home page! For God’s sake. Even beyond the SEO considerations (which are significant) make sure your website is current! Thanks Jackie.. so true, I built my website, I’m done now, right? Thanks Kim! 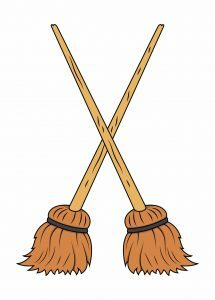 I appreciate it and Yes, I understand.. cleaning house stinks but it has to be done. Cleaning your website is a total win for your business as well!